In the month of February, we are supposed to use the month to celebrate and uplift our black leaders of the past and present. 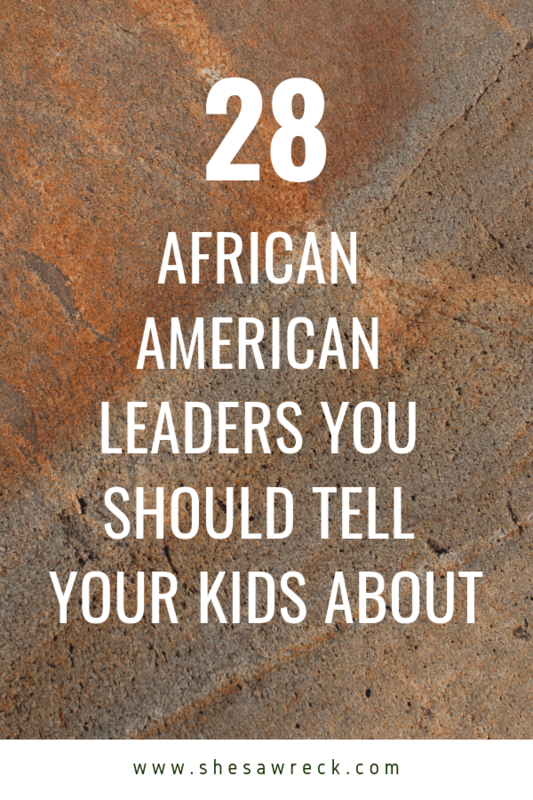 In our household, black history is every day or as often as possible so I wanted to put together a short list of 28 leaders to teach your kids about during black history month and beyond. 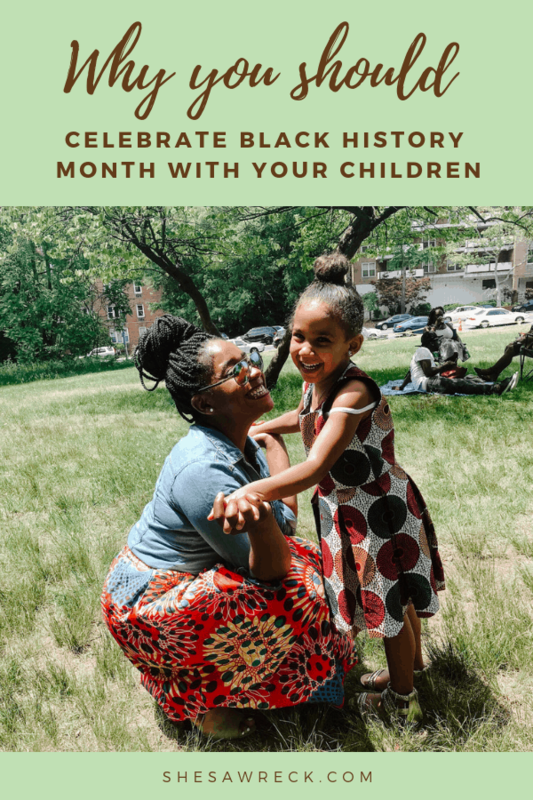 Black History for kids is all about what you make of it for your children – it’s one of those things that is left up to you to instill and teach. What we’ve done in the past 2 years as a family is take each day of the month to learn or expand on our knowledge of someone new. My husband and I decide in the morning or the day before which leader we will teach about and during our nightly dinners we have an open discussion. An open discussion is a great place for the kids to ask us questions and we make sure that no questions go unanswered. 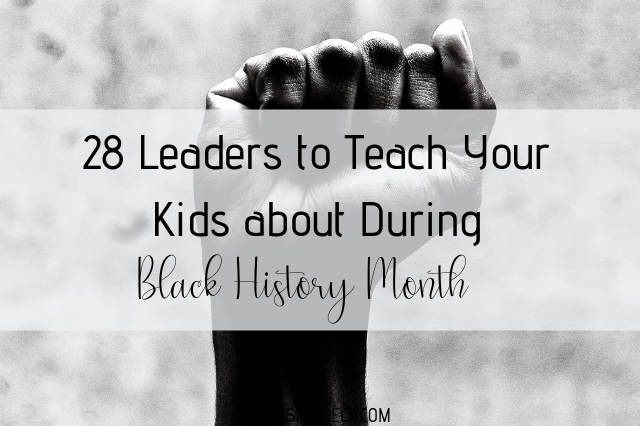 During black history month for kids, it can be challenging to answer those hard questions about slavery, discrimination and the ongoing battle of injustice that black and brown men and women of our society face daily. 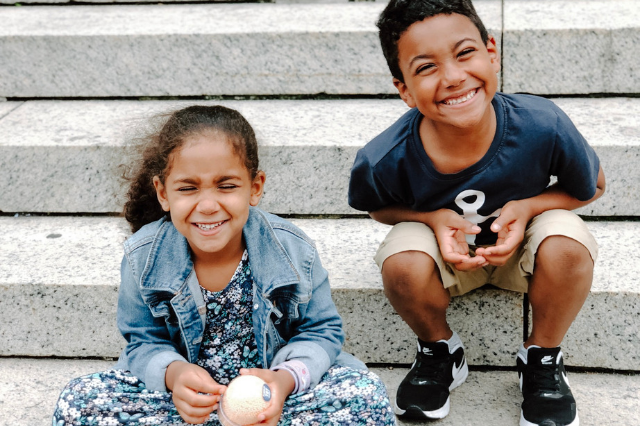 However, we believe that our children should learn first at home so that we know the information they are receiving is coming from a place of love and truth. 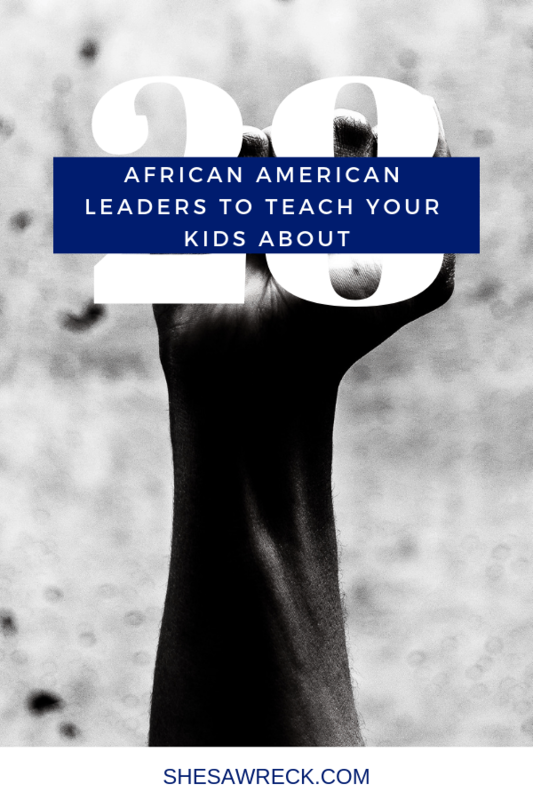 We make sure to show the kid’s research tips online and make bedtime reading a little different by switching to books about black leader — Check out my Amazon Store for Books on Black Leaders! Black history month for kids should be a time to celebrate the culture and heritage. Learning about a new leader each day isn’t the only way to get your family to celebrate and learn at the same time. 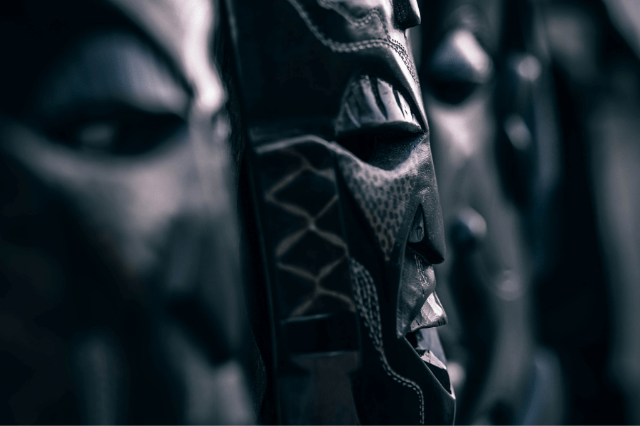 Here is my list of 5 activities we will be doing this month and you can do this month and beyond to foster a love of African American culture. 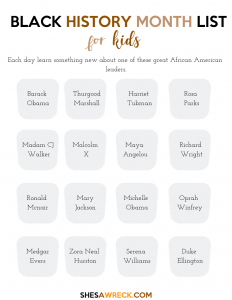 Print this list and research a new leader each day & ask your kids questions about what they learned – you can also ask them to journal or draw a picture about what they learned. 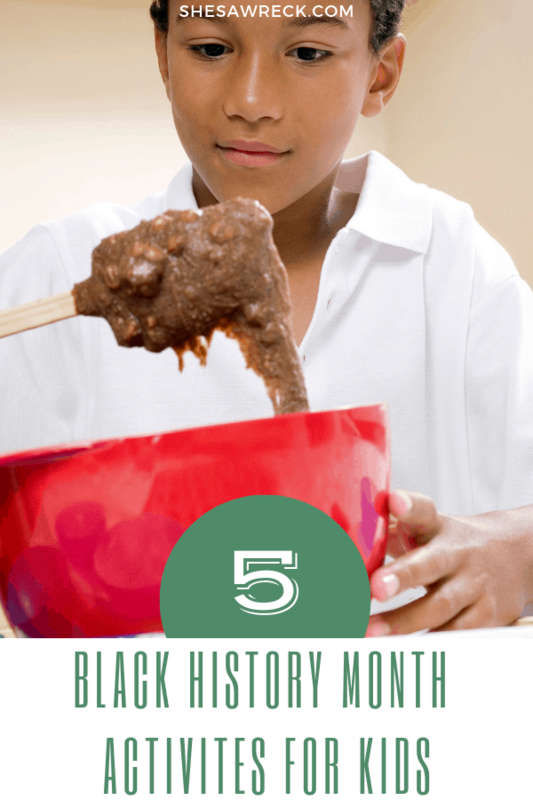 Does your family have any fun ways that you are uplifting and embracing black history month this year? 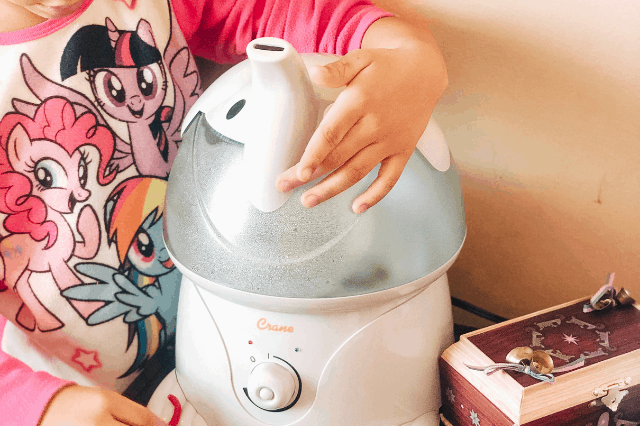 Share some of your tips below!